Uses: Ideal for troweling large slabs and pathways. 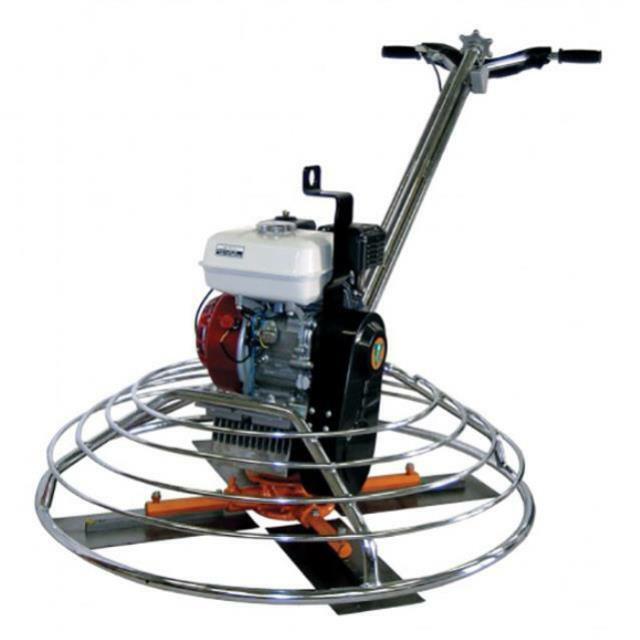 Can be used with pan floats to achieve flat floors. Features: 5hp Honda Petrol driven motor. Tilt adjustable blades. Heavy-Duty Low maintenance gear box.